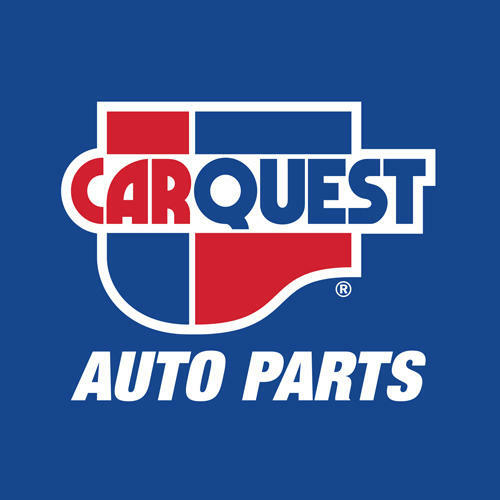 Carquest Auto Parts - Carquest Lewisporte, auto parts store, listed under "Auto Parts Stores" category, is located at 403 Main Street Lewisporte NL, A0G 3A0, Canada and can be reached by 7095350005 phone number. Carquest Auto Parts - Carquest Lewisporte has currently 0 reviews. Browse all Auto Parts Stores in Lewisporte NL.